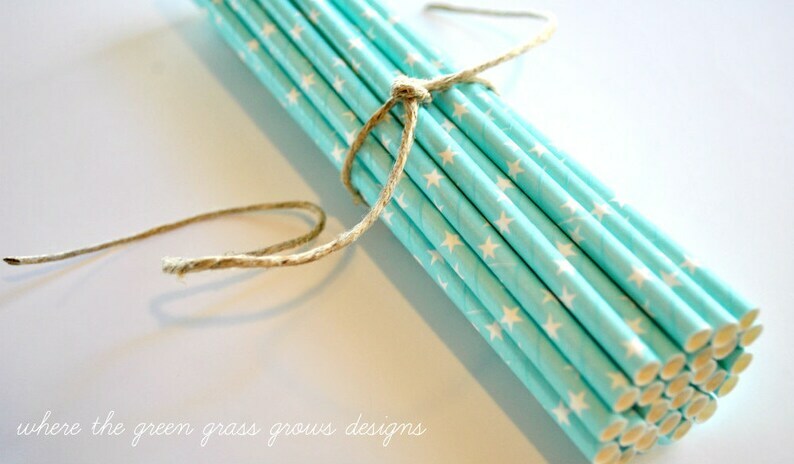 Add a POP of fun to your party with paper party straws! This listing includes 25 Straws. These straws are in stock and will be shipped out within 3 days via USPS Regular Mail. Arrival is in 5-10 business days. ADDITIONAL SHIPPING OPTIONS are available, such as Priority Mail and Express Mail. If purchasing multiple items, please contact me for a combined shipping price. Quickest shipping item I have received to date on Etsy! Great packing and so excited to use these for a birthday party! Thank you so much!